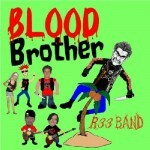 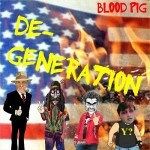 Introducing 3 New Creep Band Releases! 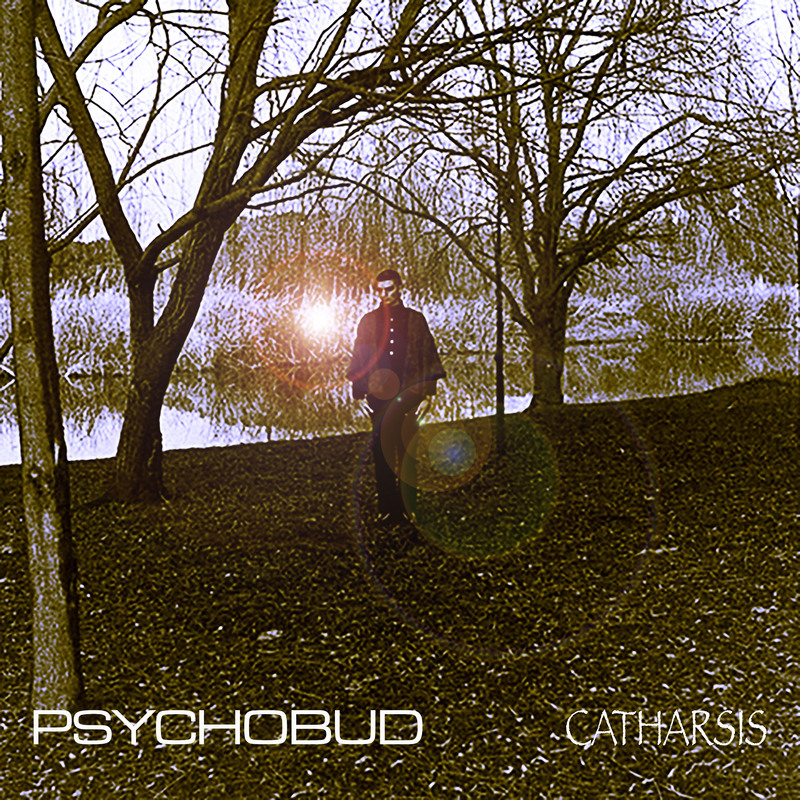 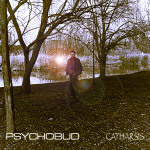 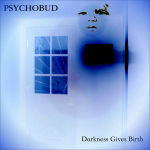 Psychobud is announcing the world wide digital release of the new single and video for “Darkness Gives Birth” available now. 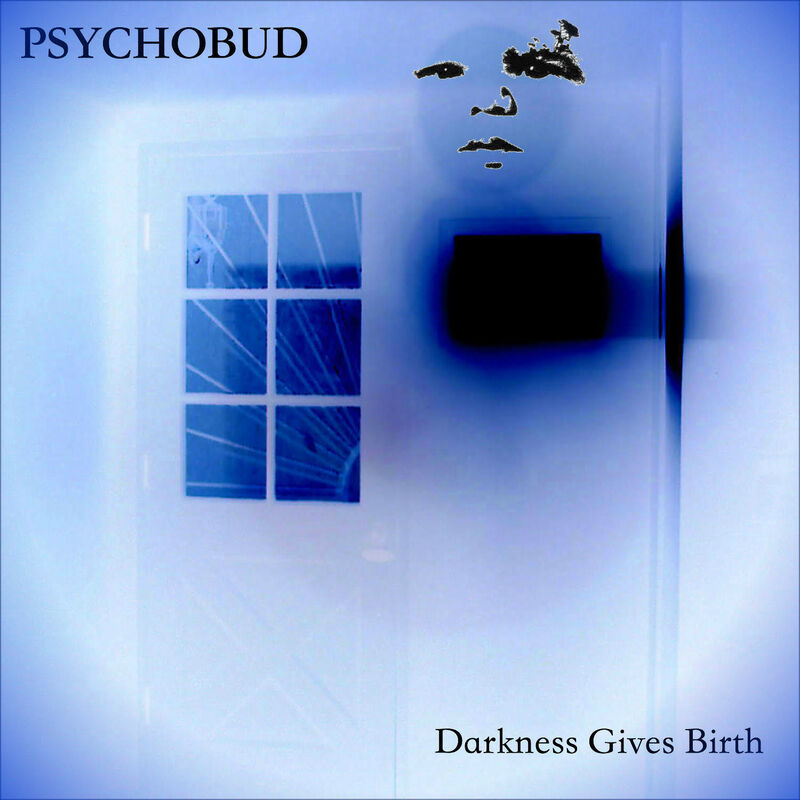 The song stemmed from an earlier creep song the band messed around with in live shows back in the day but now has been resurrected. 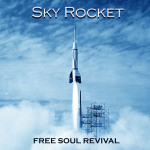 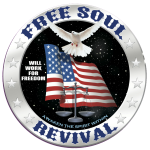 Free Soul Revival is a new music project produced by Joe Bali and featuring talented Diva Gray, vocalist from the classic disco group Chic. 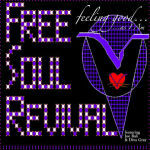 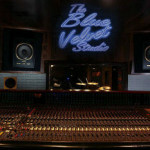 LATEST SINGLE RELEASE “Feeling Good As I Am” available on ITUNES. 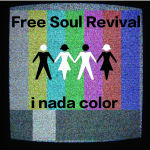 “I Nada Color” available on ITUNES and other outlets. 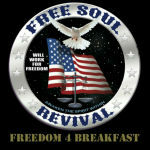 The debut release “Freedom 4 Breakfast” is now available.